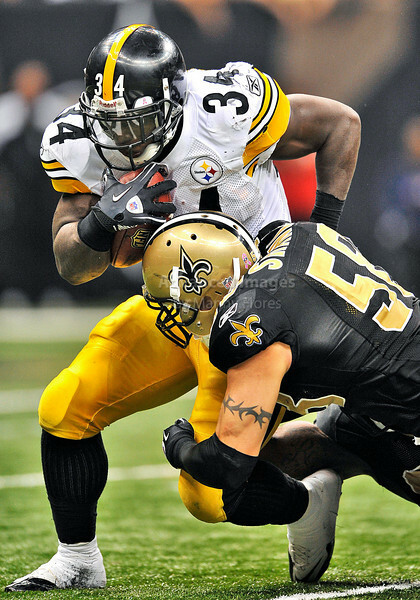 Pittsburgh Steelers running back Rashard Mendenhall #34 carries the ball for no gain as he is tackled by New Orleans Saints linebacker Scott Shanle #58 in a game between Pittsburgh Steelers and New Orleans Saints at the Louisiana Superdome Stadium in New Orleans, LA. 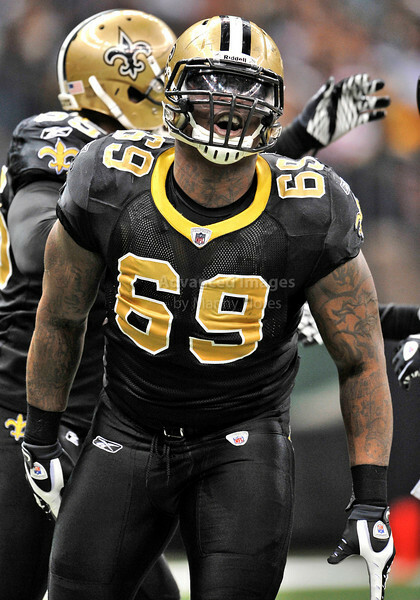 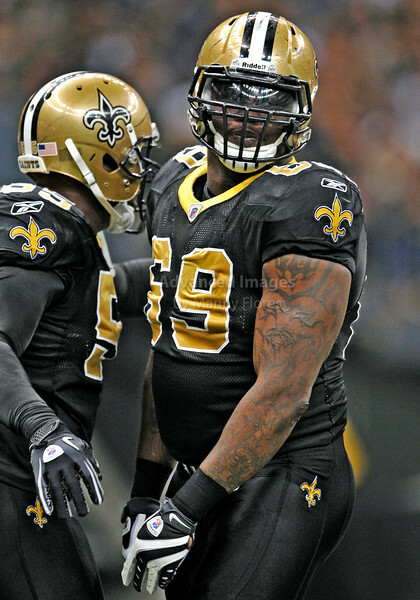 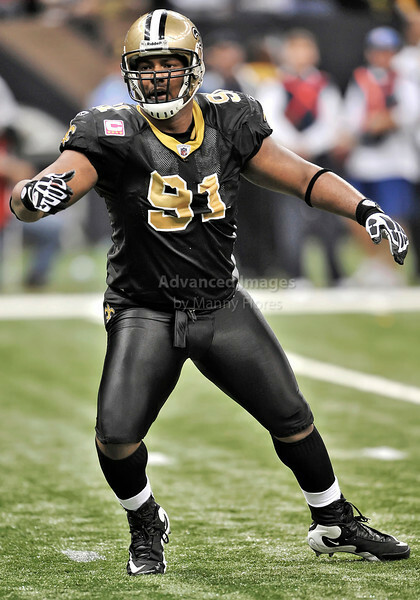 New Orleans Saints defensive lineman Anthony Hargrove #69 in action in a game between Pittsburgh Steelers and New Orleans Saints at the Louisiana Superdome Stadium in New Orleans, LA. 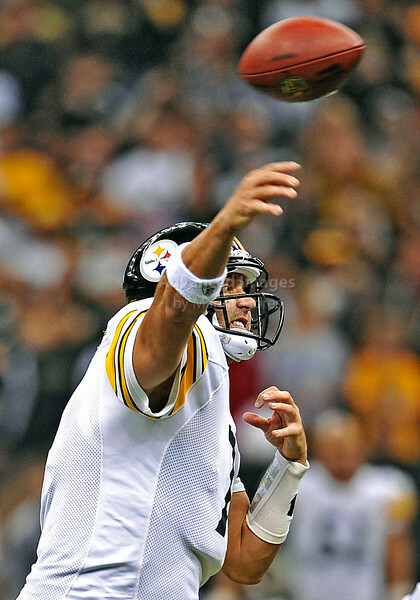 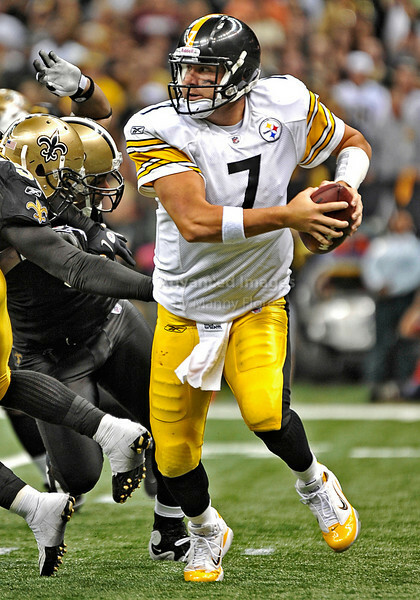 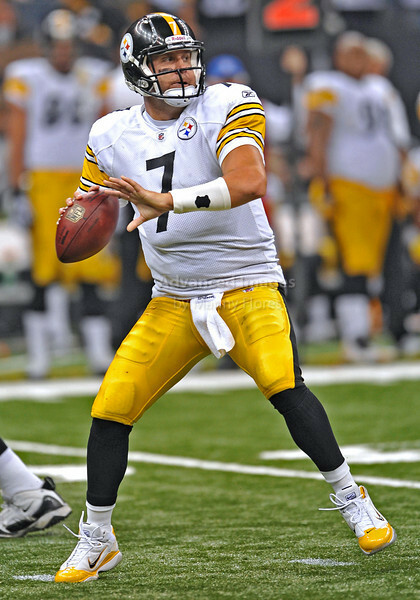 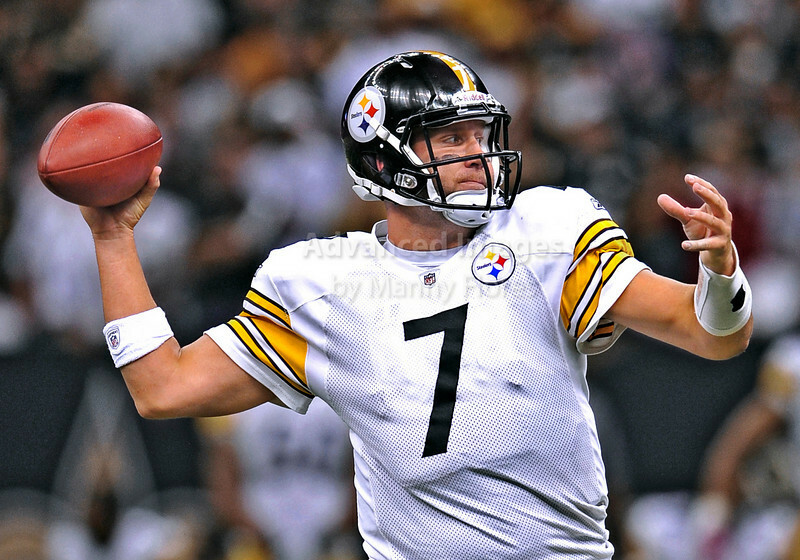 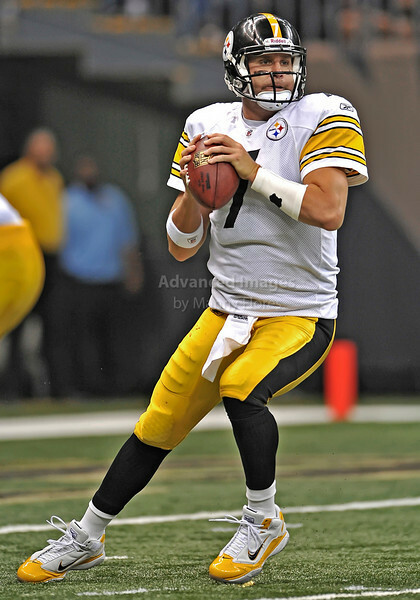 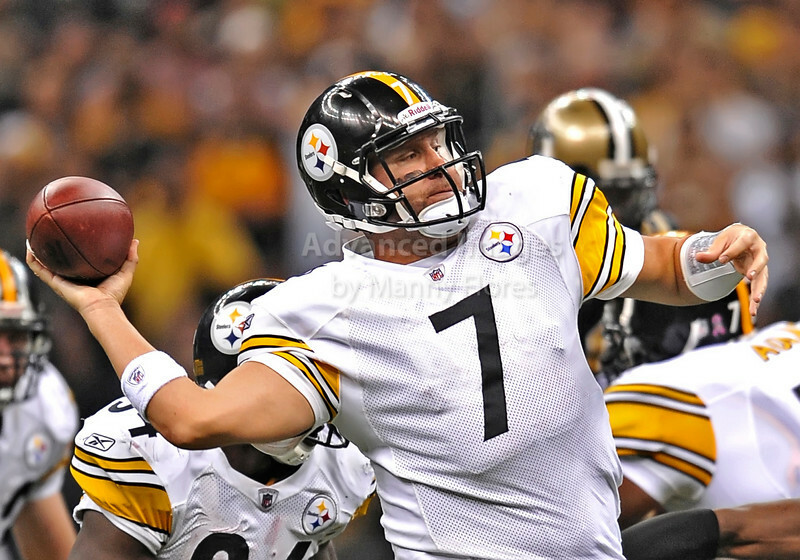 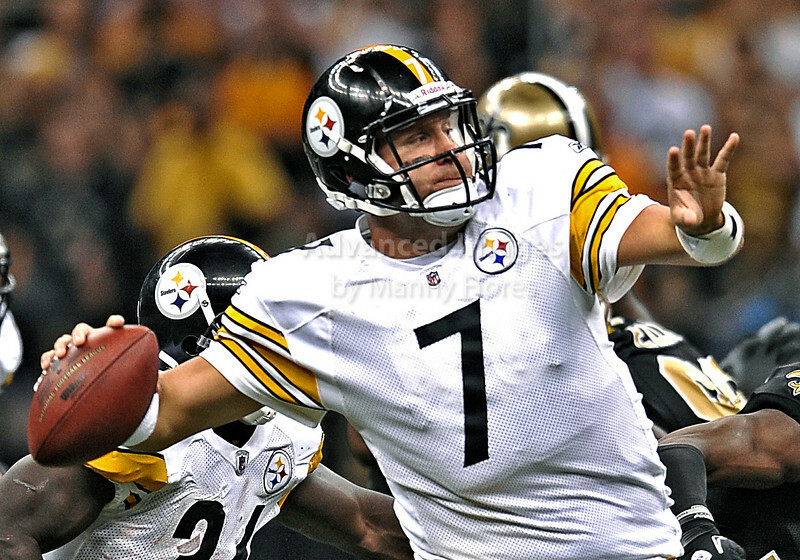 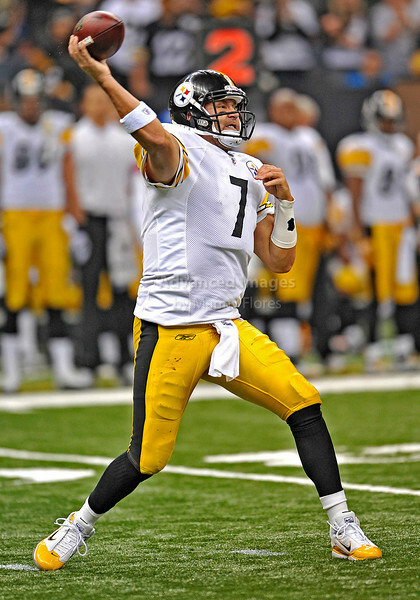 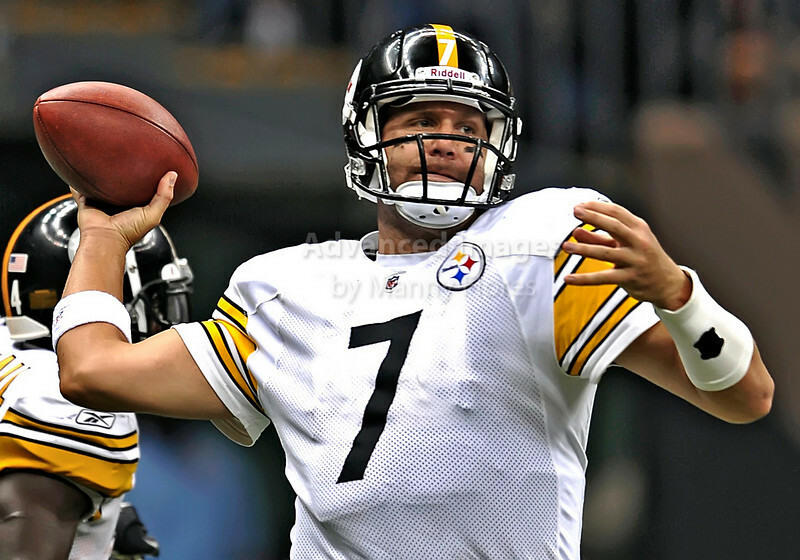 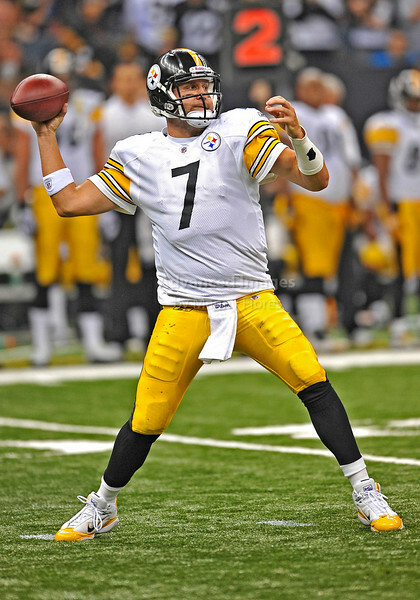 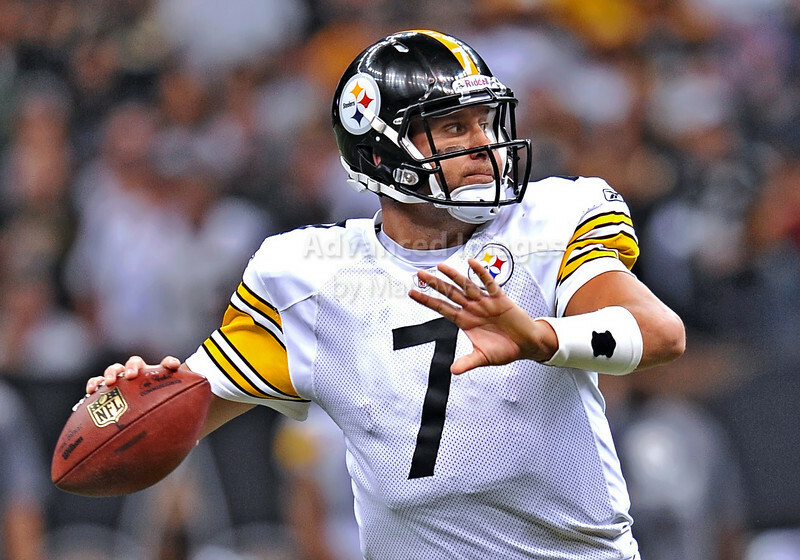 Pittsburgh Steelers quarterback Ben Roethlisberger #7 in action in a game between Pittsburgh Steelers and New Orleans Saints at the Louisiana Superdome Stadium in New Orleans, LA. 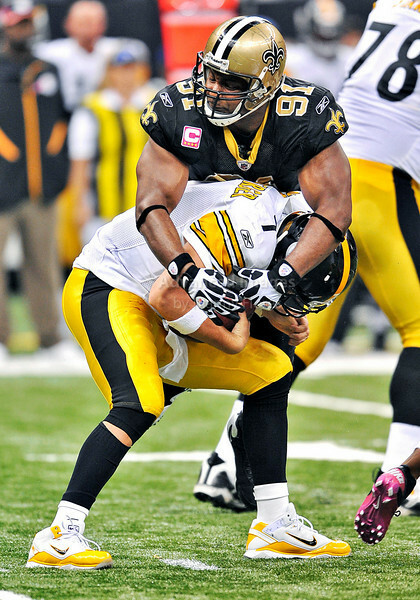 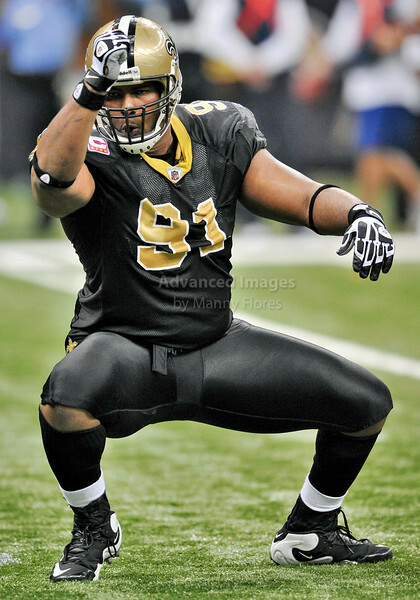 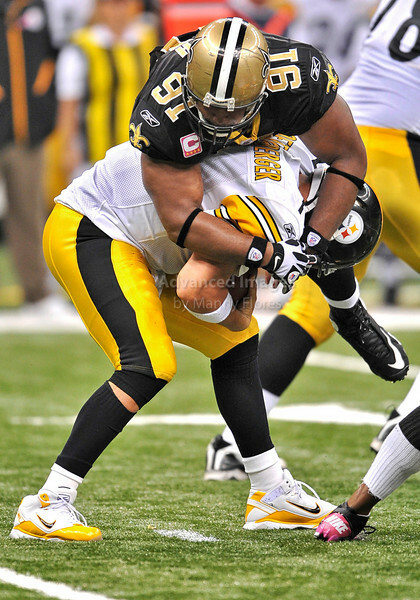 New Orleans Saints defensive end Will Smith #91gets a sack as he takes down Pittsburgh Steelers quarterback Ben Roethlisberger #7 in a game between Pittsburgh Steelers and New Orleans Saints at the Louisiana Superdome Stadium in New Orleans, LA. 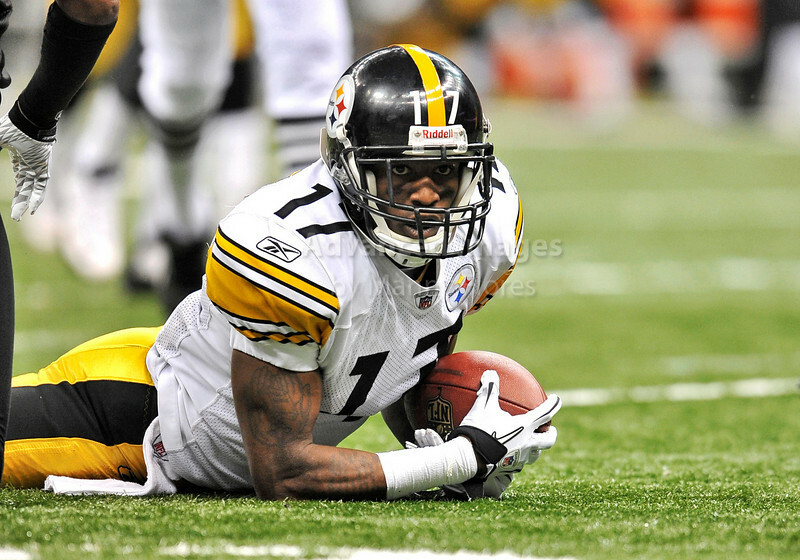 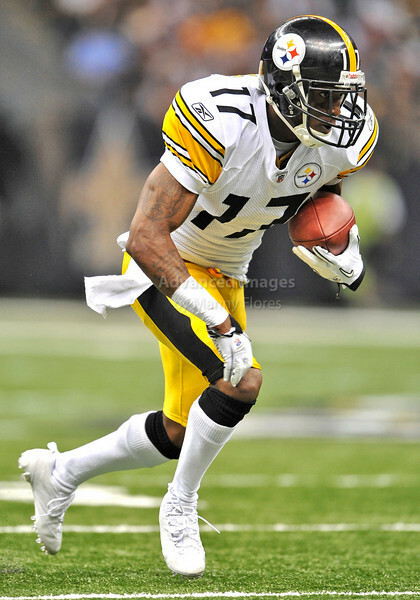 Pittsburgh Steelers wide receiver Mike Wallace #17 catches a pass and gets a first down in a game between Pittsburgh Steelers and New Orleans Saints at the Louisiana Superdome Stadium in New Orleans, LA. 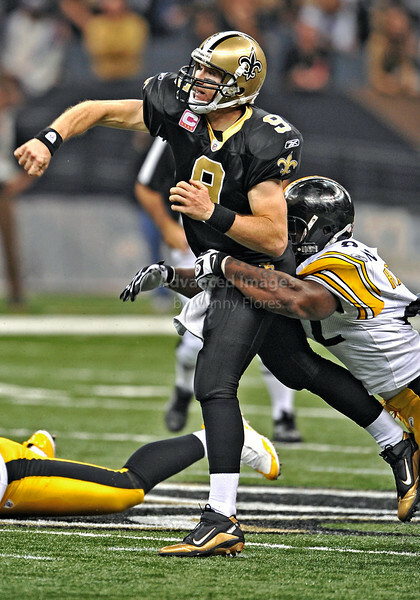 Pittsburgh Steelers wide receiver Hines Ward #86 tries to pull down the ball as he is tackled by New Orleans Saints linebacker Jonathan Vilma #51 in a game between Pittsburgh Steelers and New Orleans Saints at the Louisiana Superdome Stadium in New Orleans, LA. 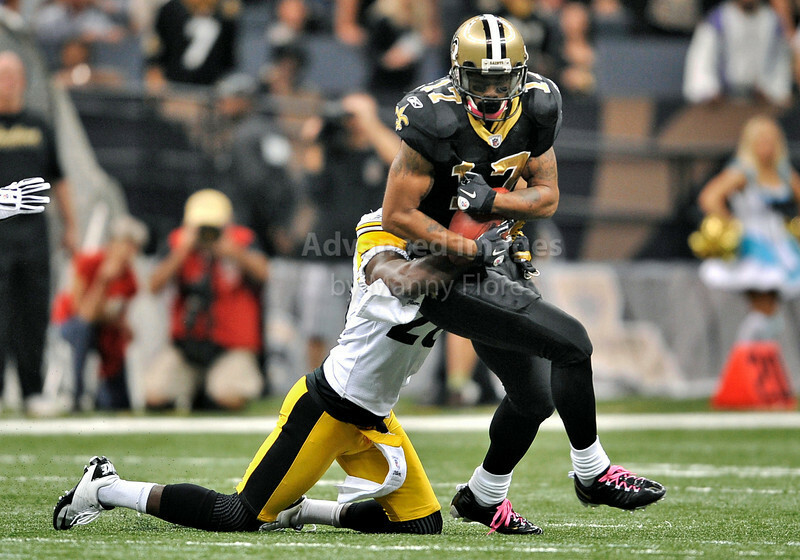 New Orleans Saints safety Pierson Prioleau #31 and New Orleans Saints cornerback Leigh Torrence #24 prevent Pittsburgh Steelers wide receiver Hines Ward #86 from catching a would be touchdown in a game between Pittsburgh Steelers and New Orleans Saints at the Louisiana Superdome Stadium in New Orleans, LA. 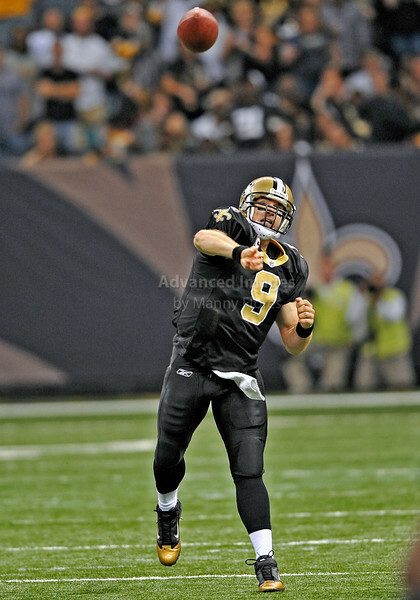 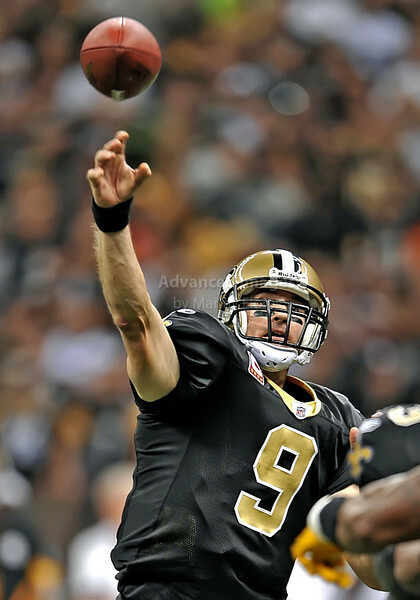 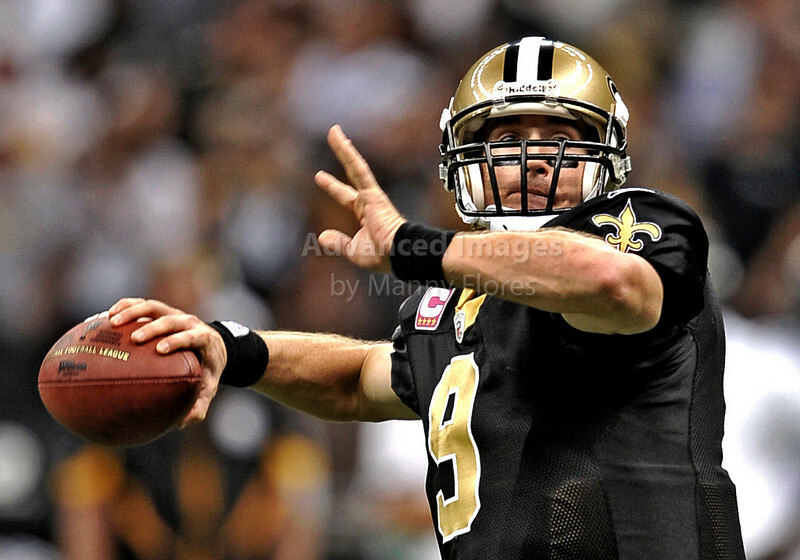 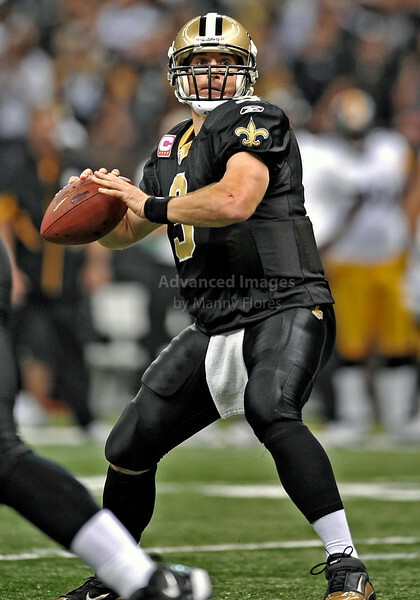 New Orleans Saints quarterback Drew Brees #9 passes the ball in a game between Pittsburgh Steelers and New Orleans Saints at the Louisiana Superdome Stadium in New Orleans, LA. 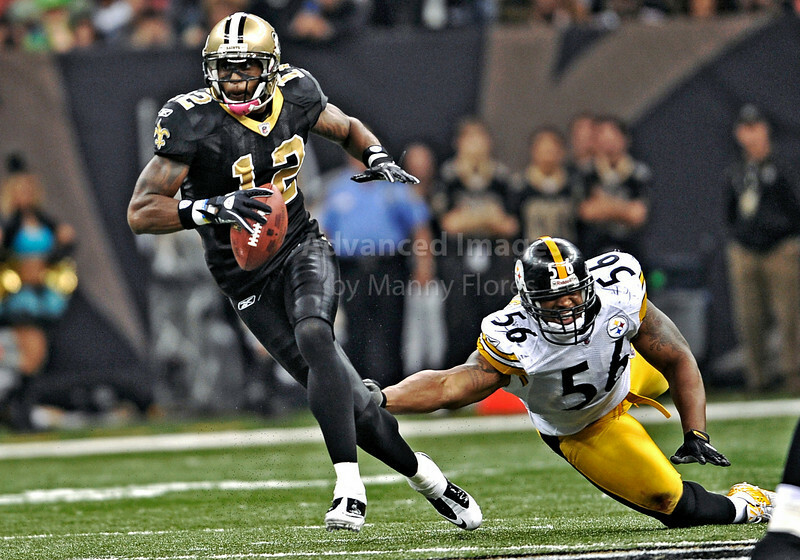 Pittsburgh Steelers cornerback Ike Taylor #24 makes an open field tackle against New Orleans Saints wide receiver Robert Meachem #17 in a game between Pittsburgh Steelers and New Orleans Saints at the Louisiana Superdome Stadium in New Orleans, LA. 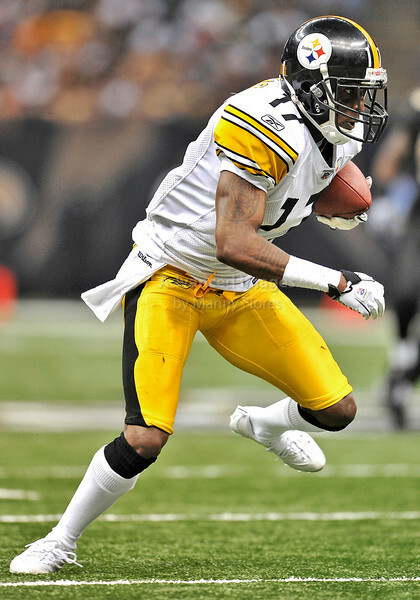 New Orleans Saints wide receiver Robert Meachem #17 catches the ball as he is tackled by Pittsburgh Steelers cornerback Bryant McFadden #20 in a game between Pittsburgh Steelers and New Orleans Saints at the Louisiana Superdome Stadium in New Orleans, LA. 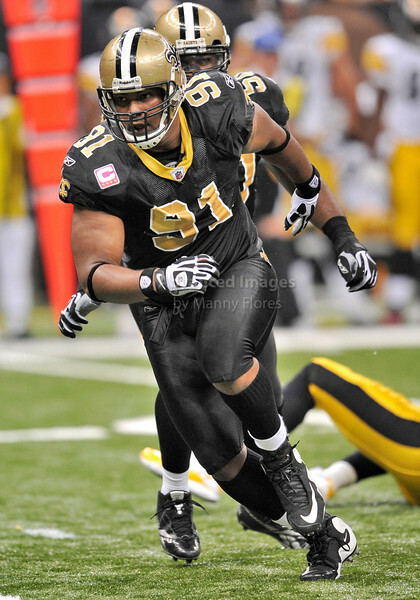 New Orleans Saints wide receiver Marques Colston #12 gets by Pittsburgh Steelers linebacker LaMarr Woodley #56 in a game between Pittsburgh Steelers and New Orleans Saints at the Louisiana Superdome Stadium in New Orleans, LA. 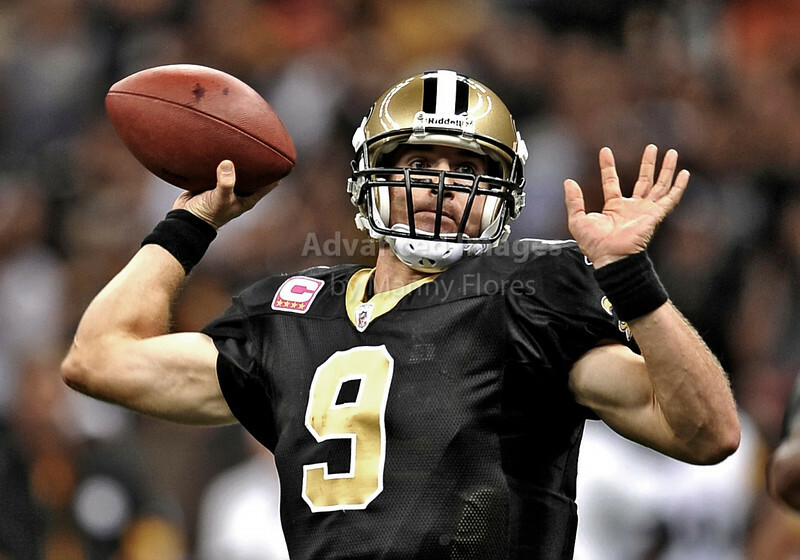 New Orleans Saints quarterback Drew Brees #9 in a game between Pittsburgh Steelers and New Orleans Saints at the Louisiana Superdome Stadium in New Orleans, LA. 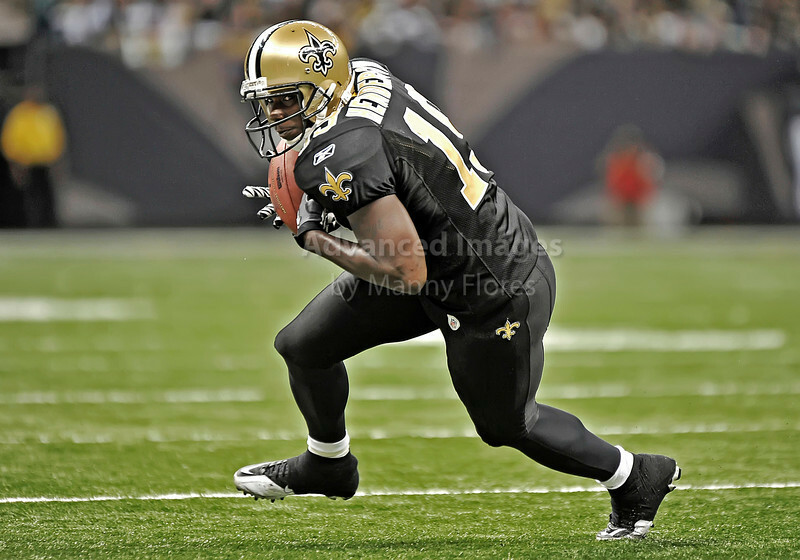 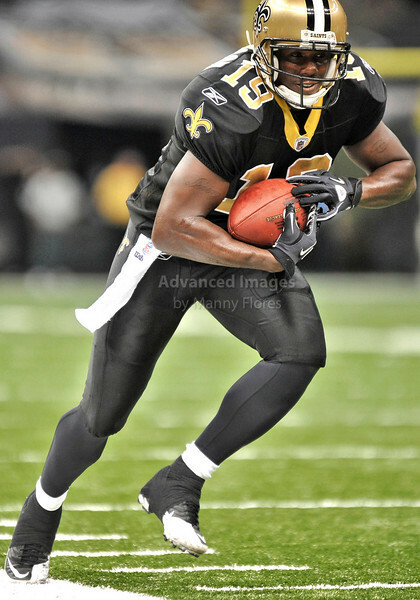 New Orleans Saints wide receiver Devery Henderson #19 catches the ball as he is pushed out of bound by Pittsburgh Steelers cornerback Bryant McFadden #20 in a game between Pittsburgh Steelers and New Orleans Saints at the Louisiana Superdome Stadium in New Orleans, LA. 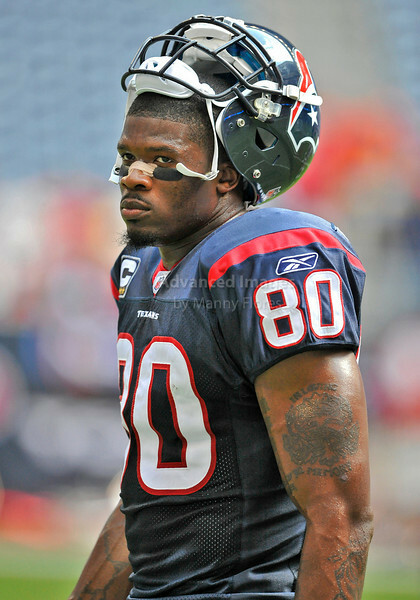 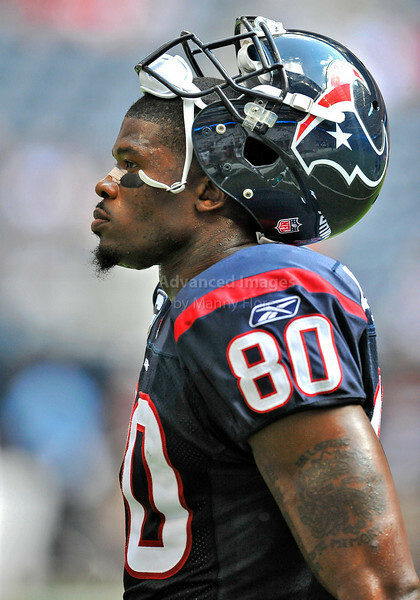 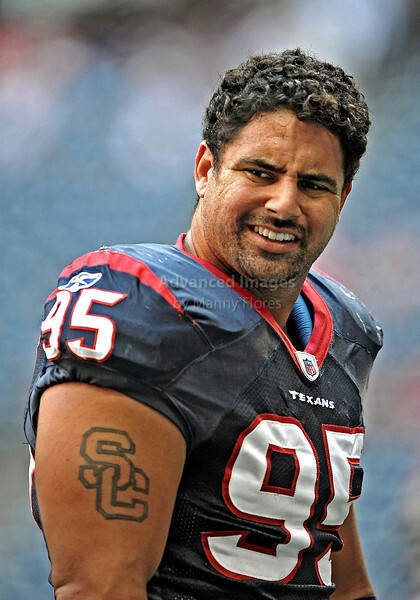 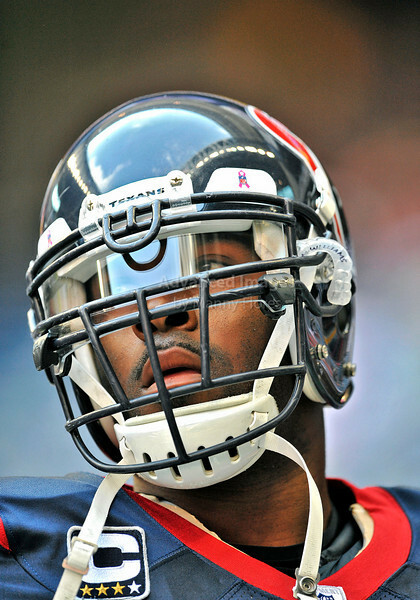 in a game between Kansas City Chiefs and the Houston Texans at Reliant Stadium in Houston, Texas. 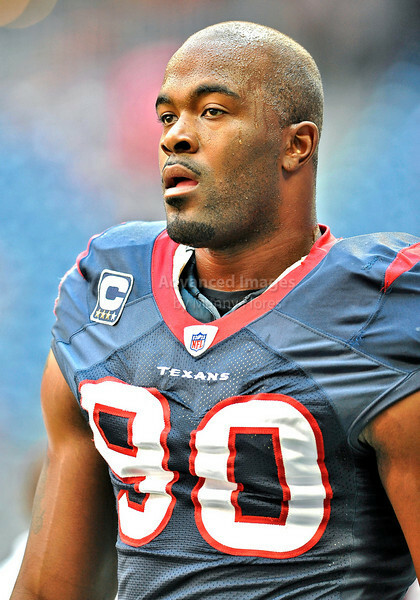 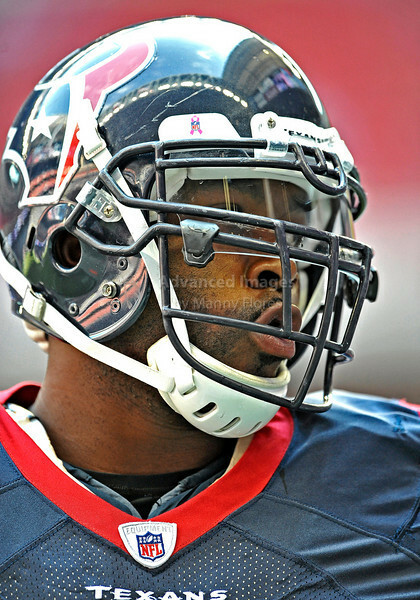 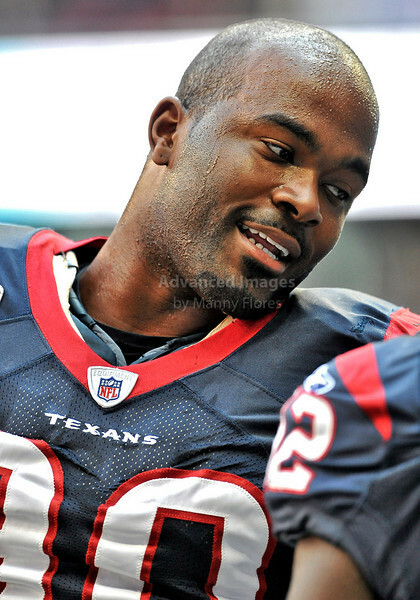 Houston Texans defensive end Mario Williams #90 in action in a game between Kansas City Chiefs and the Houston Texans at Reliant Stadium in Houston, Texas.